We facilitate an unrivaled customer experience in which the individuals needs are prioritized and their questions and concerns are met with expertise and care. 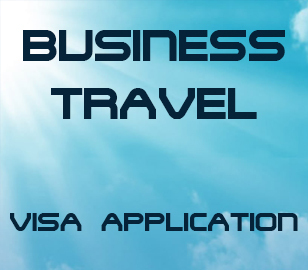 Leisure and corporate international travellers can apply for visas and passports using our easy and comprehensive travel visa service. Visas & Passports Unlimited (VPU) works closely with various embassies to make entry into worldwide destinations possible at very short notice. 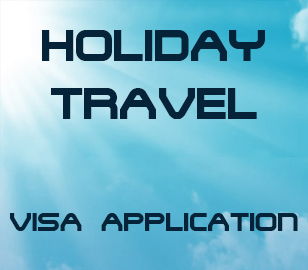 Visas & Passports Unlimited's friendly, qualified and experienced staff will load on-line visa applications on your behalf where required, make the necessary appointments and pay up-front for visas. We will then "meet & greet" you at the Visa processing centres that require applicants to appear in person and guide you through the lodgement process. 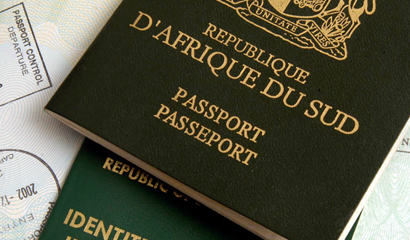 Once the visas have been processed we will collect the passport and deliver back to your home or office. Experience Visas & Passports Unlimited (VPU) express visa services!, We collect and deliver to and from your home or offices. With over 15 years experience in our industry, we have become recognised specialists in our field. 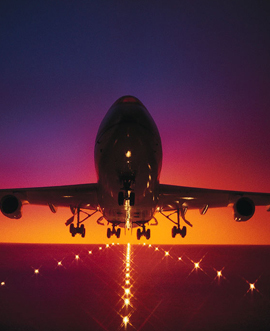 We have forged strong relationships with various issuing authorities to ensure you receive the best possible service. Our fully trained Consultants are available to assist you and provide you with professional and friendly visa advise to help streamline the visa application process. Through permanently maintaining a customer focused approach we are able to accommodate the needs of our clients. 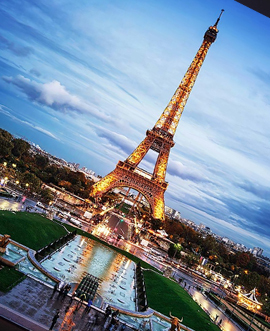 Our broad customer base has allowed us the opportunity to work with many different types of professionals, travel agents and individuals to better understand their expectations so that these can be met and exceeded. 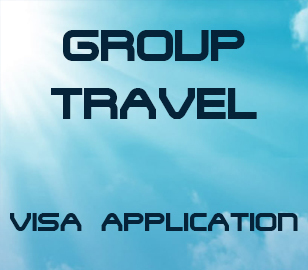 We strive at all times to provide travellers with a seamless, stress-free visa facilitation service. Our interactive website is designed to provide users with easy access to information through both their PC and smart phone. Through constant interaction with the various issuing authorities we are able to stay up to date with any changes and trends in the industry. The information on our website is constantly updated to ensure you receive accurate and up to date information at all times. Our revolutionary Dragon Fly software allows us to easily and effectively communicate the progress of your visa application with you every step of the way. You will receive notification on the receipt of your documents for quality checking, any additional information or documentation required, successful lodgement, provisional collection date, release from the relevant application centre or issuing authority as well as delivery of your finalised application to your home or office. We pledge 100% confidentiality and honesty. We commit to provide the best quality of service. Quickest turnaround time, professional advice and complete visa facilitation services at the lowest cost and convenience to our clients. We pledge to provide consistent reliability. We commit to provide ongoing training to our staff. We commit to updating our travel partners to all changes.